Last week, I headed for the Maranatha Christian Writer’s Conference. I wasn’t nervous about the trip, but I was insecure about my choice to go and whether I would learn enough and make enough connections to make the trip worthwhile. Tired, discouraged, and stressed from summer tensions, I prayed that God would use this trip to refresh my soul and replenish my sagging spirit. God sprinkled my path with treats more lavish than individually wrapped European chocolates, each stamped with His indisputable label. 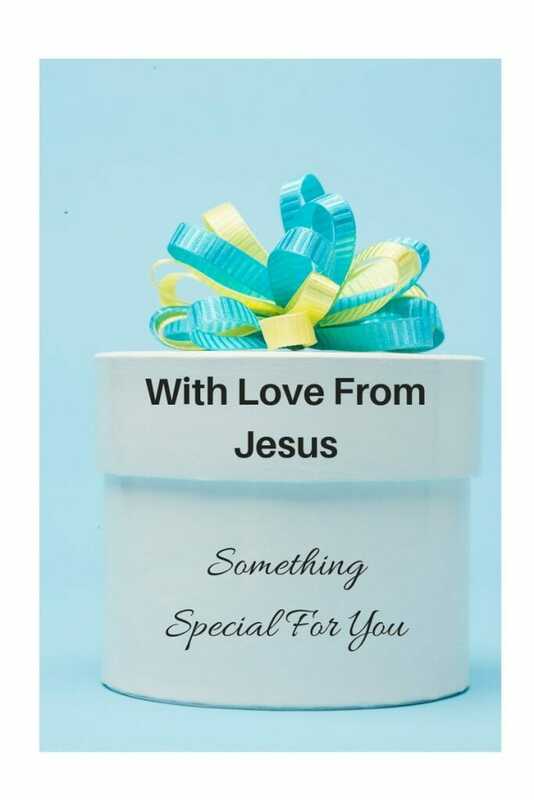 Like a new mama at a baby shower, I received so many reminders of His love, I feared that in forgetting to itemize the gifts, I would forget the goodness of the Giver. I had to write them down. Let me tell you what God did for me on that trip to my writer’s conference. Wonderful talk with the lady who drove me to the airport. Unknown to me, she’d attended many conferences and had even directed several. She knew the rigors of conference attendance, especially for an introvert. Dealing with special needs attendees gave her insights into my personal struggles in coping with my vision impairment on top of conference pressures. Before I even got out of her car, I felt encouraged. I can do this conference thing. Our daily bread. My flight schedule gave me little time for meals. We arrived early enough for me to catch lunch at one of my favorite airport restaurants. When I arrive at the other end of my trip, the shuttle driver invited me to join the conference staff for a box supper. “No it won’t cost you anything,” she assured me. “We had an extra.” God does indeed provide our daily bread! TSA Precheck. The first security person handed me a slip that indicated I didn’t have to take off my shoes or unpack my laptop. And the security personnel were so cordial. Lake Michigan from the air. Beautiful! Easy connection to my next flight. My planes were redirected to new gates. Instead of walking a long distance through a tunnel to a faraway concourse, I only had to make my way through two concourses. I also learned how to use my Apple maps as a GPS in the O’Hare airport. A friendly family in Chicago who were also going to Muskegon gave me needed information about the airport. An opportunity to be kind. Several maintenance workers had to clean up a smelly mess in the ladies’ bathroom. It came into my head to tell them thank you. Their smiles told me they appreciated that I noticed. If it were Christmas, the above gifts were the stocking stuffers. The bigger gifts were yet to come. Ah, the story. The story that I never grow tired of telling. The story that I would see better than I ever have before. All of God’s glorious gifts are special. 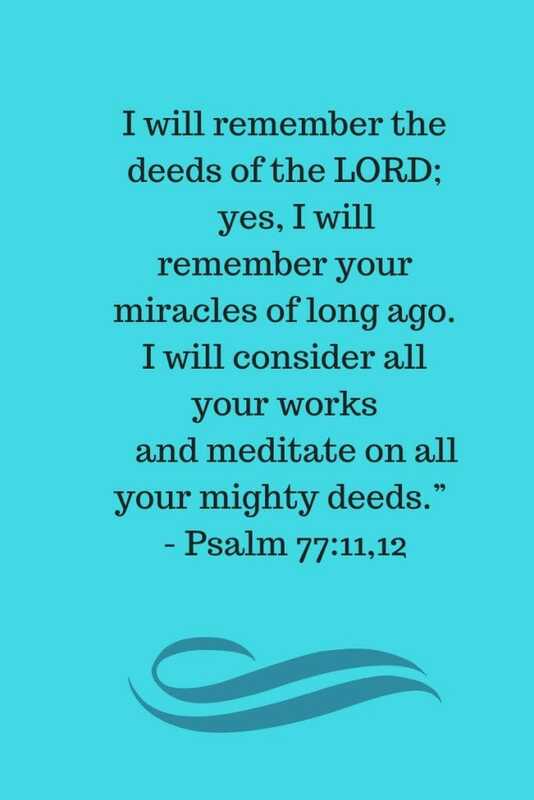 All his works are worth remembering. Even TSA precheck slips, free suppers, and reassigned airport gates. Remembering what God has done is like savoring the memory of a first kiss, the first taste of a chocolate croissant, or the happy moments spent with family and friends at a favorite Mexican restaurant. The memories bring happy smiles. That’s the way I want to remember God’s gifts. For if I don’t consider them, if I don’t linger over the memory, I might forget. IF I fail to tell the story, the memory will begin to fade. What small but glorious gifts has God given this week? Write it down, relive the memory, and tell someone what God has done for you! I love your visual image of a gift. Yes, we walked away with many gifts from the Maranatha Christian Writers’ Conference. One of them is new friends like you, Karen. God is good!